Summary: Yesterday, Jean found Michael up in a tree. The day before, she caught him floating after the helium balloon he let go to the open sky. Today, she found him covered in frost. 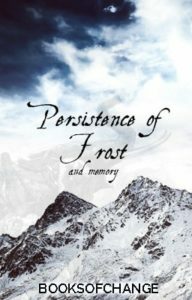 A short tale of a woman who finds out her extra-legally adopted son might be the personification of winter.